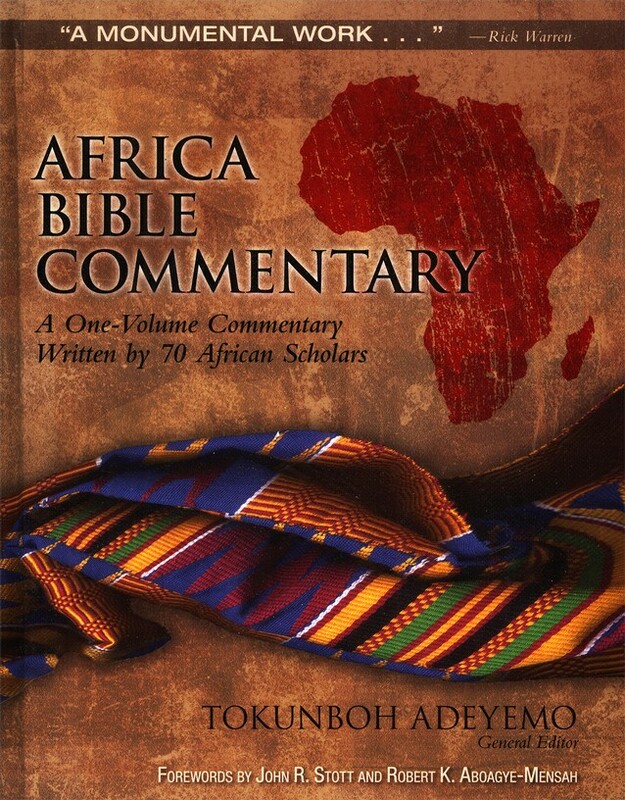 The Africa Bible Commentary is a unique publishing event – the first one-volume Bible commentary produced in Africa by African theologians to meet the needs of African pastors, students, and lay leaders. Interpreting and applying the Bible in the light of African culture and realities, it furnishes powerful and relevant insights into the biblical text that transcend Africa in their significance. 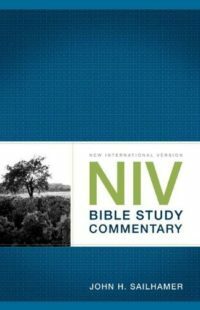 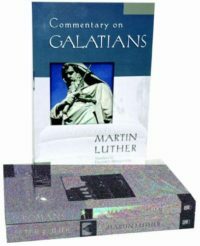 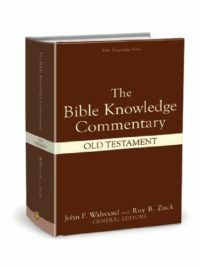 The Africa Bible Commentary gives a section-by-section interpretation that provides a contextual, readable, affordable, and immensely useful guide to the entire Bible. 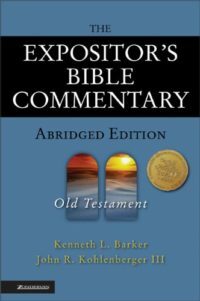 Readers around the world will benefit from and appreciate the commentary’s fresh insights and direct style that engage both heart and mind.